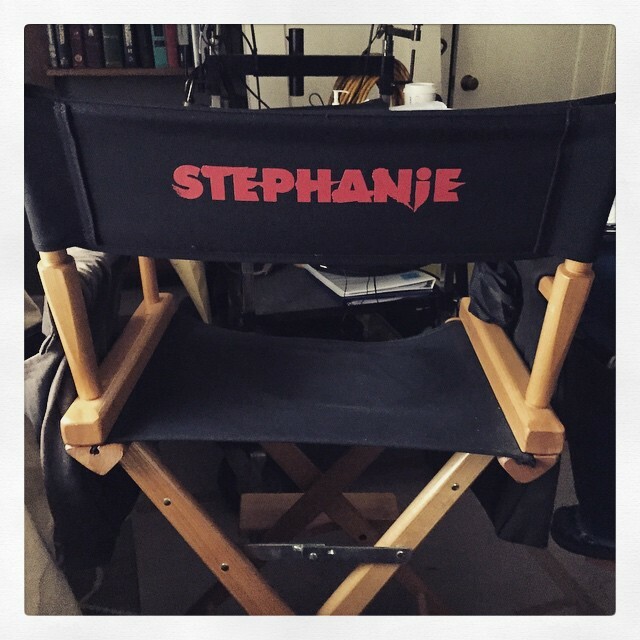 According to SSNInsider, Anna Torv’s upcoming indie horror film “Stephanie” wrapped filming on May 8th. Universal will distribute the film, which is being produced by Jason Blum’s Blumhouse Productions and Matt Kaplan’s Chapter One. Update (5/22): While most of the actors wrapped filming earlier this month, “Stephanie” Executive Producer Nate Matteson confirmed that the film officially wrapped today.